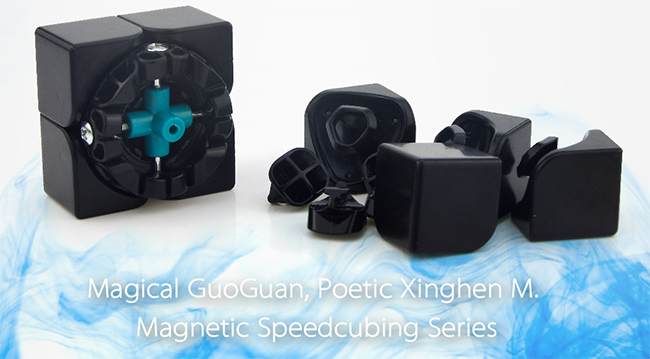 GuoGuan XingHen is the first 2x2 of brand GuoGuan, which combines stable construction and great corner-cutting together. 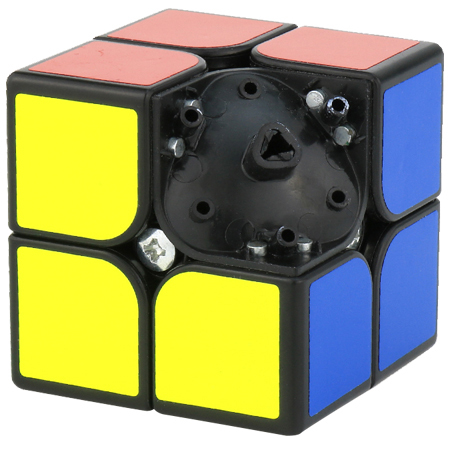 Bigger corner-cutting gives the cube a superb hand feel. 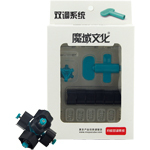 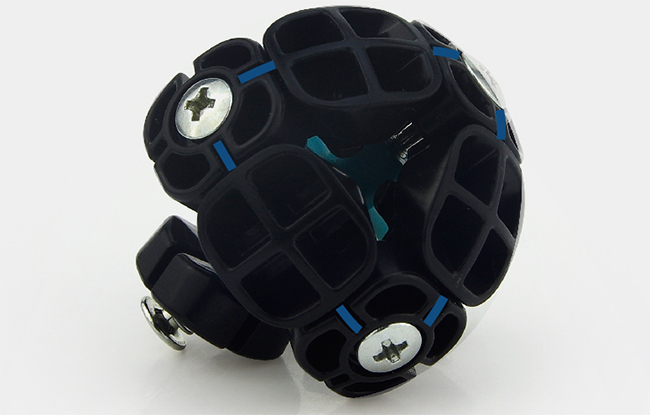 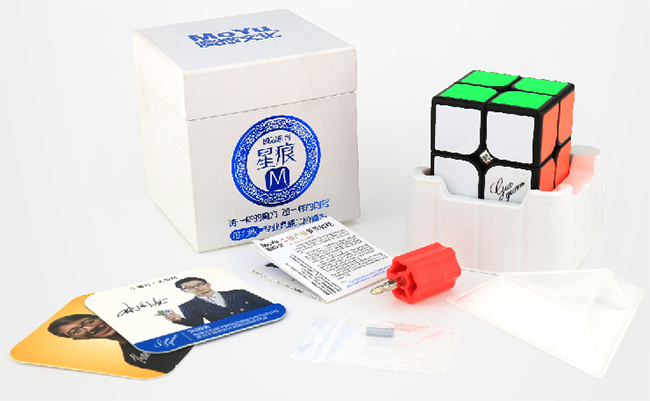 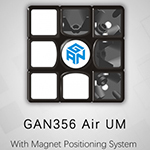 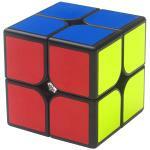 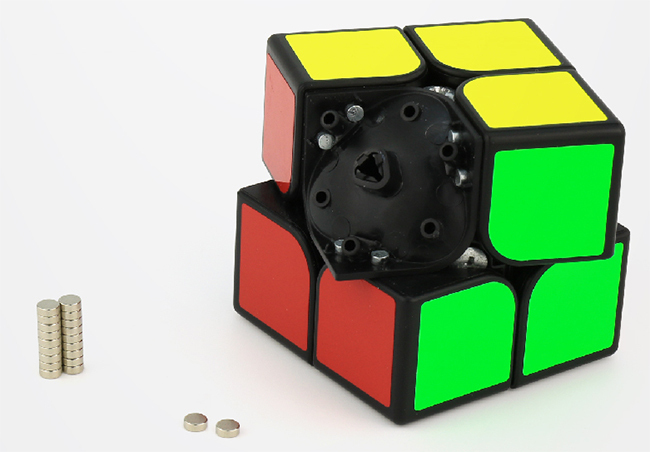 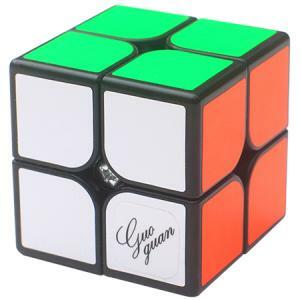 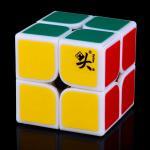 GuoGuan Xinghen M is an upgrade version of the standard one, which has magnets inside to provide better positioning. 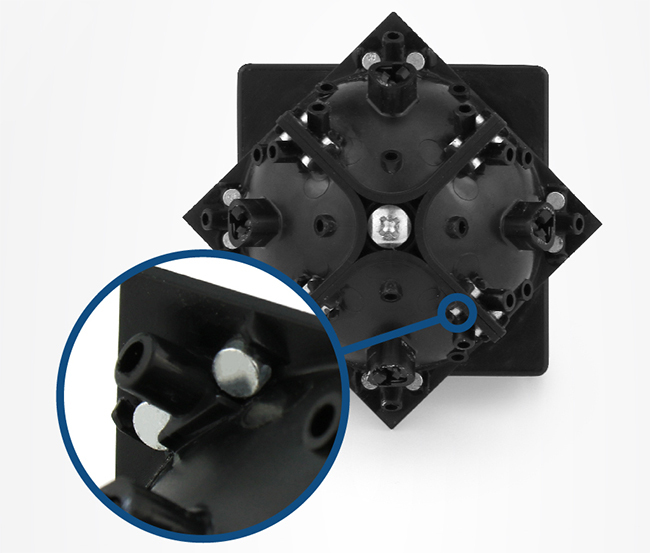 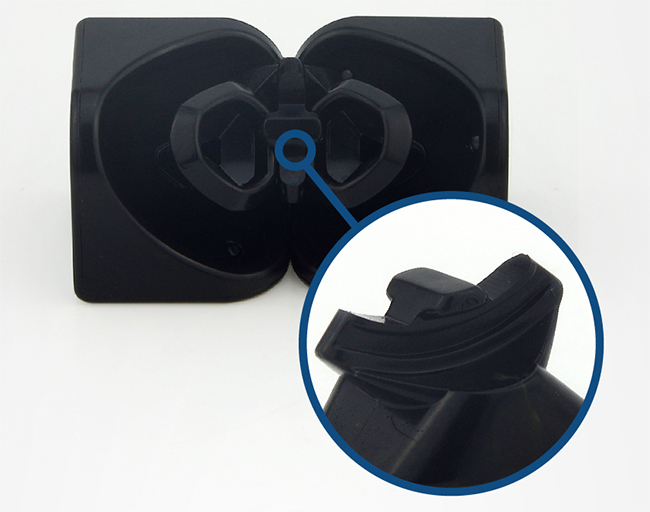 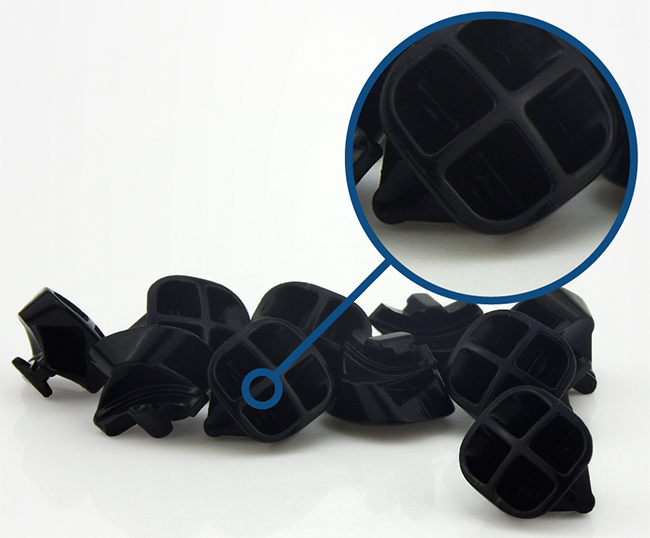 Unified edge piece design avoids deformation and brings more stability! This has a smooth and tactical feeling. 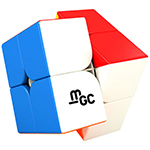 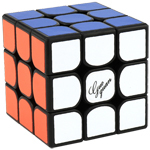 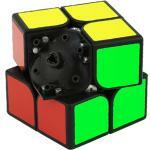 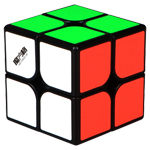 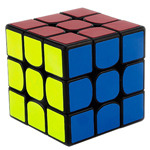 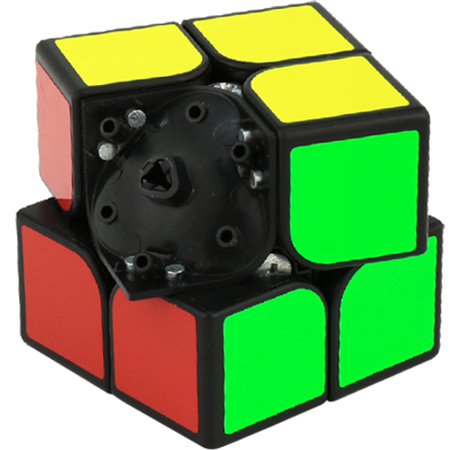 It is very fast and corner cuts anywhere on the cube. 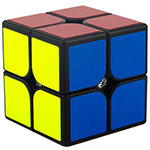 In my opinion it is the best in the market.